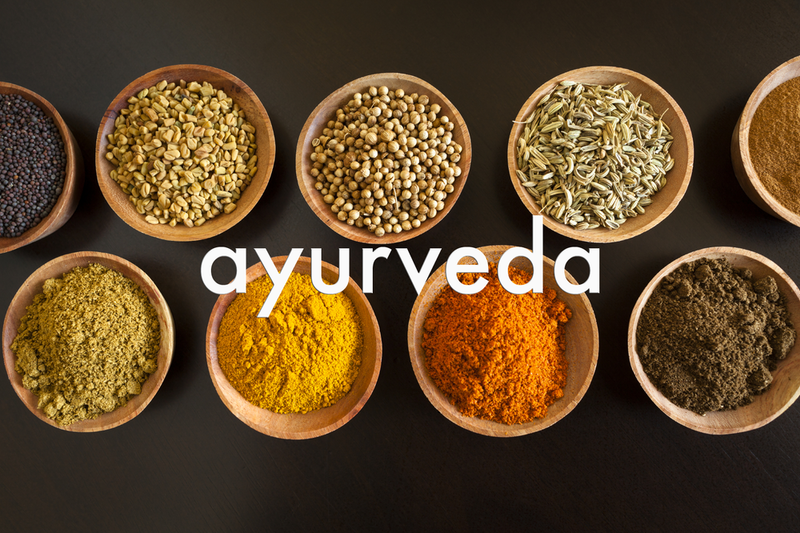 incorporates Ayurveda into its wellness model. 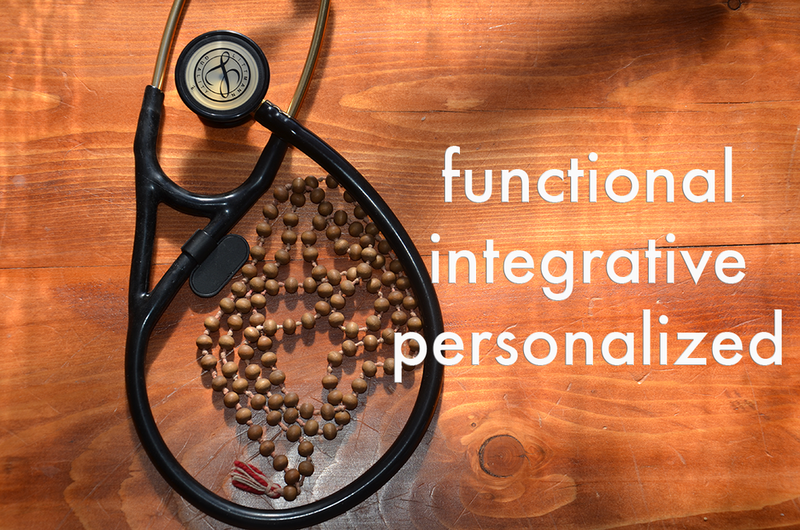 Dr. Eric Grasser, MD, CAy supports your health through extensive experience in Western Medical practice as well as deep knowledge of the alternative healing systems of Ayurveda, Yoga and Functional Medicine. Our goal is to provide you with the best of modern medicine and traditional healing systems to create life-long health and harmony. Wherever possible, Dr. Grasser offers options for natural care including changes to lifestyle, diet, daily routine and relationships. Dr. Grasser's facility with herbs, neutraceuticals and food as medicine unite to positively impact your health. It is our mission to provide high quality, comprehensive health care to individuals and families. This health care is delivered as a union of the principles, practices, wisdom, and science of modern allopathic Western medicine and ancient healing traditions, principally, but not exclusive to, Ayurveda. It honors the ideals upon which both modern allopathic medicine and ancient healing traditions were built. Healing is achieved in a holistic, compassionate manner, considering the body, mind, and spirit of the individual, as well as the health of the community and environment, as all greatly important. As much as possible, our delivery of health care is free from the influence of corporate or commercial interest. Respecting the laws of nature and nurturing the innate harmony and healing force of the environment, community, and individual are paramount. We support a model which is not disease centered, but rather health centered. Among its practitioners, staff, and patients, we encourage honesty, non violence, mutual respect, and love.